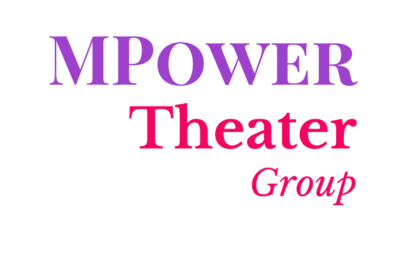 MPower, a non-profit acting troupe dedicated to empowering survivors and offering opportunities for underrepresented artists, while creating and reenacting theater with a social justice focus on activism, advocacy, and awareness. A stage-play, is a love letter to women of color that reveals heartfelt emotions about intimacy, sexual responsibility and overcoming adversity. The play blends humor and heartbreak with education, empowerment and inspiration while bringing awareness to domestic violence and HIV/AIDS. Butterfly Confessions was created and conceived by Yetta Young but was a collective effort with (12) contributors. "The burgeoning theater is the brainchild of Catina Cole, a UW-Milwaukee Graduate Student and staunch advocate for survivors of sexual and domestic abuse. M Power captured the attention of audience’s with their powerfully witty version of the Pocketbook Diaries and Yetta Young's Butterfly Confessions. For one night only the entire cast of volunteer thespians captured a sold-out audience with dynamic dialogue and original performances sprinkled in between." ​Soon Announcing the 2017 Season!